Many people mistakenly assume that the main difference between these two setups is cost. 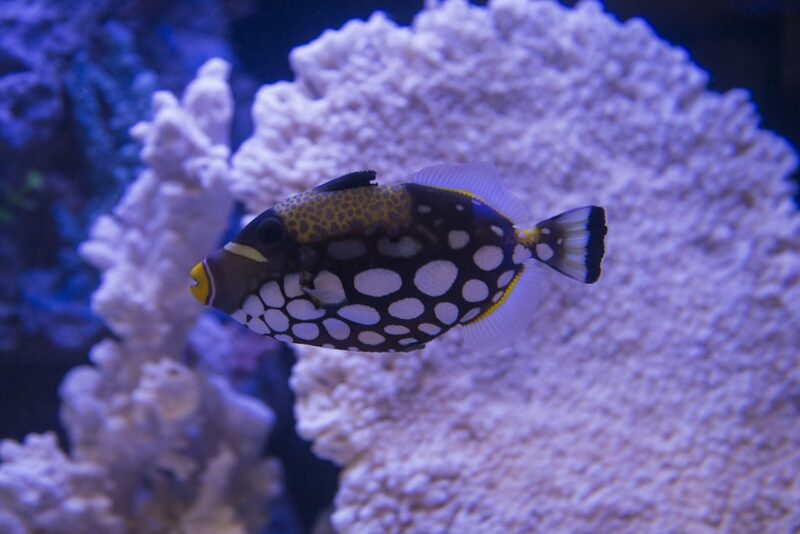 The general idea is that saltwater tends to be more expensive but at Hikari, we believe that cost is relative and when it comes to setting up a tank, you need to weigh what you want to put in your tank. Larger tanks are easier to care for than smaller ones due to the increase in water volume. Today, there are plenty of options from nano-tank sized to large tanks that can accommodate any type of budding fish hobbyist. When selecting a tank, there is little to consider in regards to size when weighing salt versus freshwater. Freshwater tanks are generally easier to care of. While there will always be counter examples, saltwater tanks have a tendency to cost more due to maintenance requirements. Freshwater inhabitants from lakes, rivers and streams lack the beautiful colors that saltwater fish have but they tend to be hardier and generally less expensive. As less fragile creatures, we recommend starting with freshwater if you are new to the hobby and graduated as your experience progresses. Having a beautiful aquarium grants you access to observe and enjoy a rich underwater environment so different from our own. Before investing in any tank set up, take a visit to your local fish store and talk about your wants and needs. We encourage you to be realistic about creating the perfect aquarium that fits your lifestyle, interests, and budget.